Ryanair pilots in Belgium, Sweden and Ireland are set to stage a 24-hour strike on Friday and pilots in Germany and the Netherlands could join in too. A poll by the Association of Dutch Pilots (VNV) found 99.5% would be in favour of a strike while Vereinigung Cockpit (VC), the German pilots' union, said 96% of Ryanair pilots voted in favour. Talks are ongoing in both countries. "Ryanair has been playing for time in the negotiations since January," said a VC statement. "If the signal given by this vote is not taken seriously, then strikes - such as in other European countries - are inevitable." The confirmed action on Friday by pilots in Belgium, Sweden and Ireland will lead to the cancellation of 146 flights - 104 to and from Belgium, 22 in Sweden and 20 in Ireland - and will impact 25,000 passengers. Ryanair has described the strikes as unnecessary and said it will re-accommodate or refund all passengers who are affected. 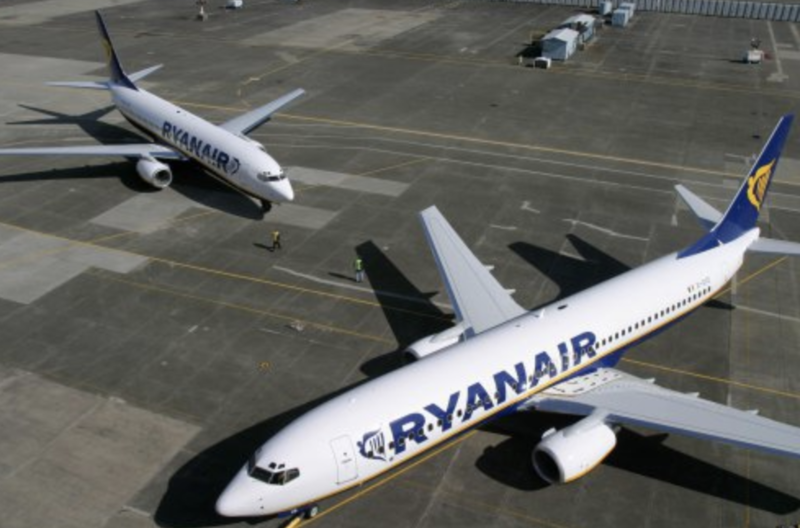 "We apologise to our customers for the disruption these unnecessary strikes will cause," said Ryanair. ......it gives the impression O'Realy is doing something VERY wrong. I know many people who would not even consider booking Ryanair. massive worldwide recession coming & these guys will be the 1st ones laid off.